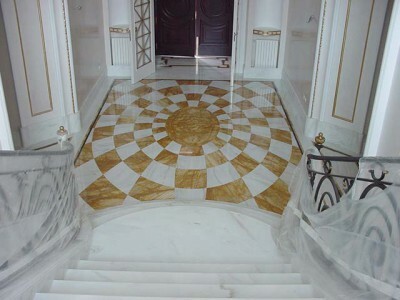 Our company specializes in the artistic processing of all stone materials in the construction of prestigious architectural projects. 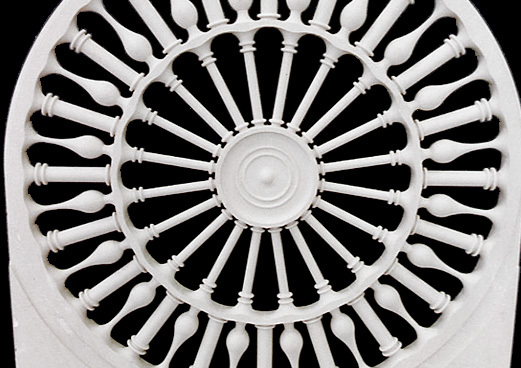 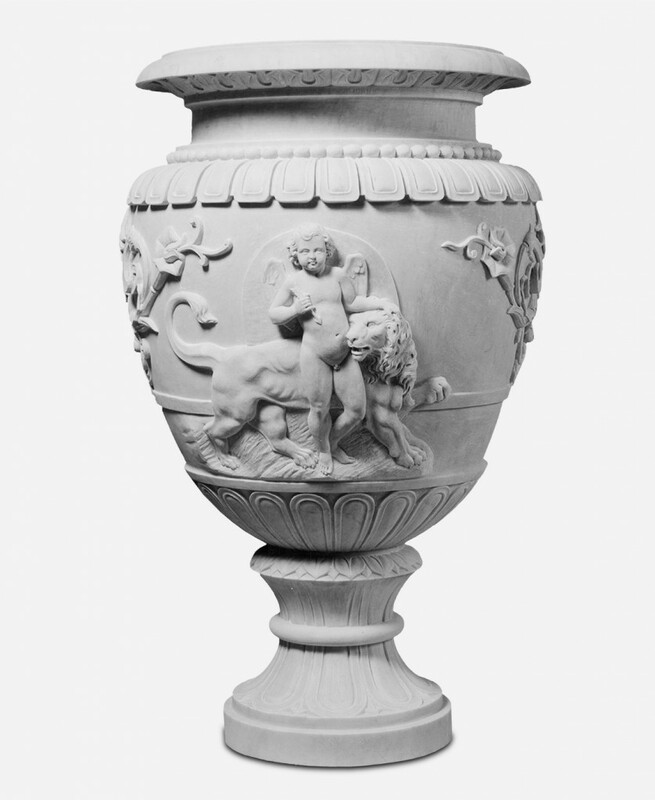 While maintaining high standards in the art of sculpture, over time the company has implemented a significant, important renewal process, equipping its workshop with innovative, high tech CNC machinery. 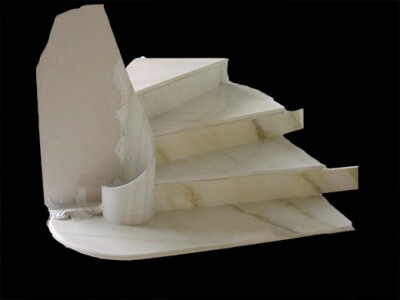 This important development took place simultaneously with an intense period of research into stone materials, processing, installation methods and laying techniques. 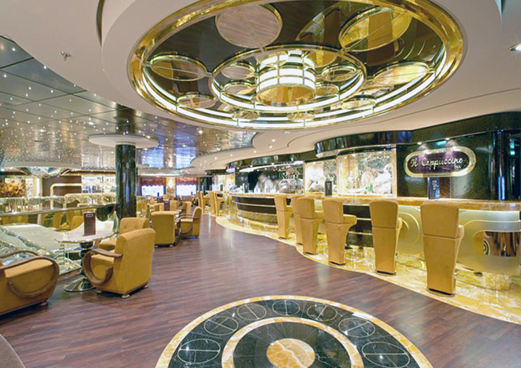 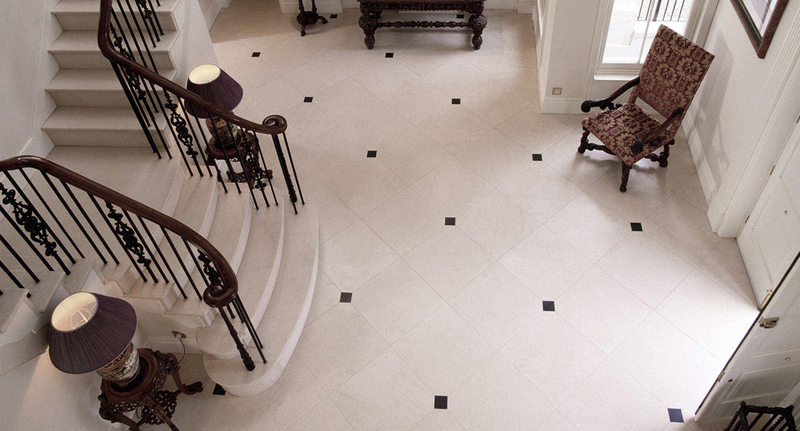 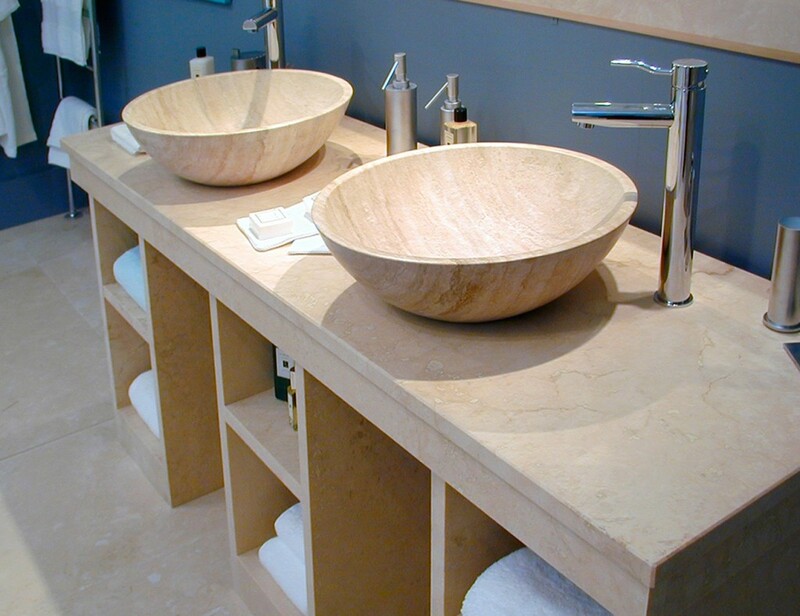 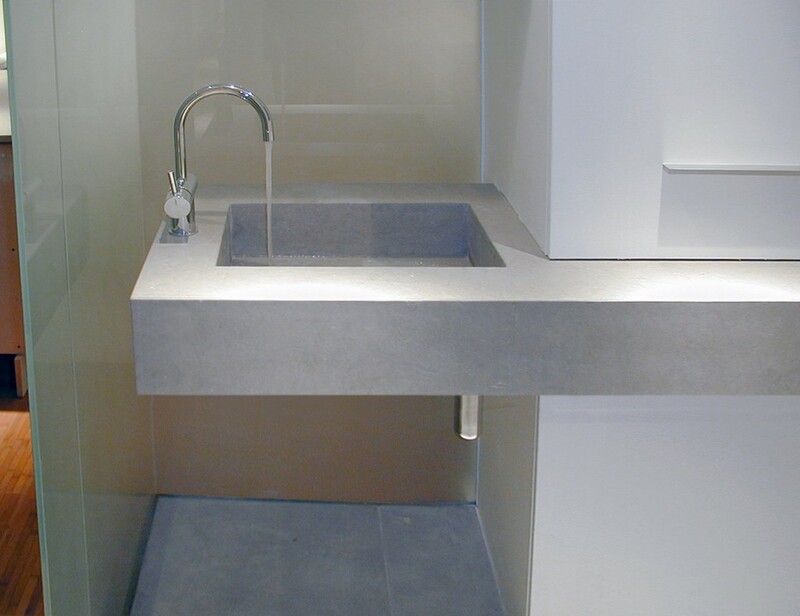 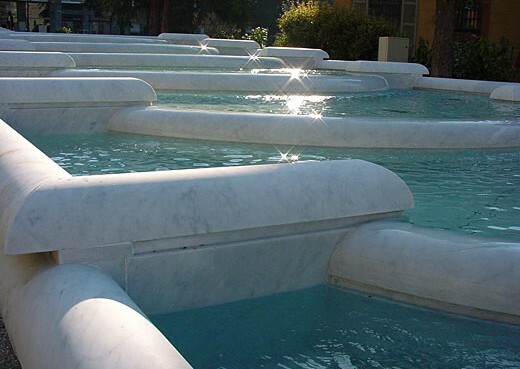 This has allowed Logic Art to acquire specific and substantial know how on the different applications of natural stone, becoming remarkably versatile and highly competitive. 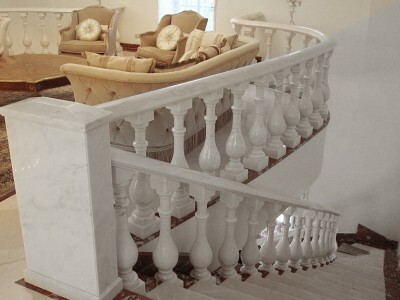 During this significant period of transformation, the company perfected and consolidated its expertise thanks to fruitful and lasting collaborations with important national and International architects and contractors, with whom it has worked on quality, architectural projects making floors, artistic cladding and facing, impressive staircases, fireplaces and many other high quality items and accessories. 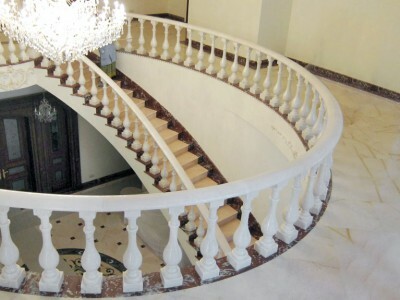 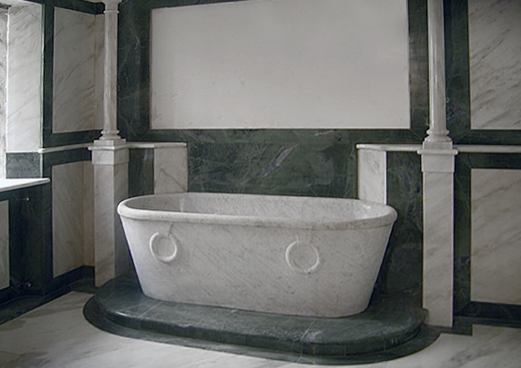 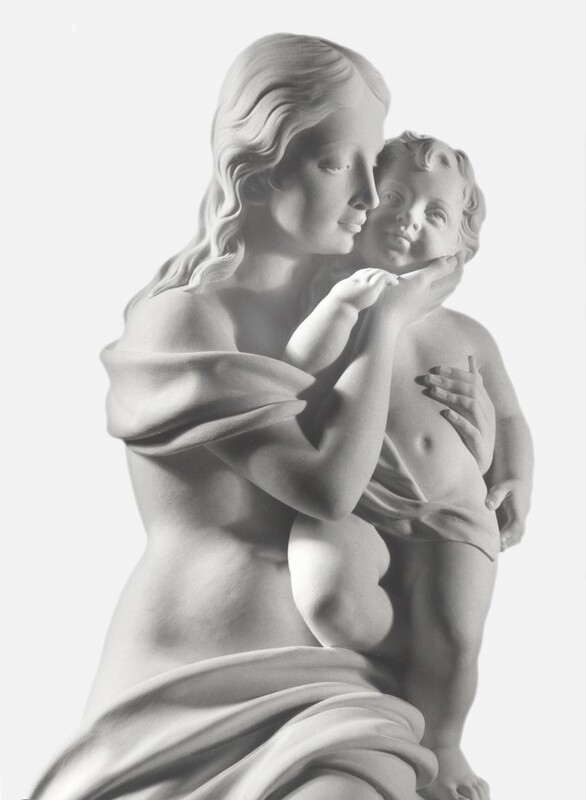 Many projects involve the undisputed excellence of workmanship and an exceptional attention to detail, and these blend with the charm and mastery of artistic sculpture, giving rise to renditions of refined elegance. 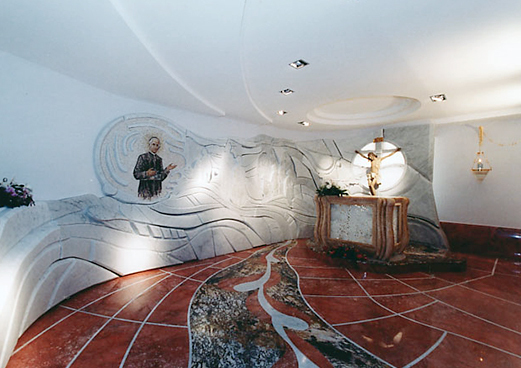 Logic Art has carried out numerous classical and contemporary architectural projects, ranging from public to commercial and residential, making artistic flooring and cladding, luxury marble bathrooms, countless classical fireplaces, medallions and inlays, beautiful decorative work, columns and capitals, exclusive pools and fountains for villas and presidential buildings. 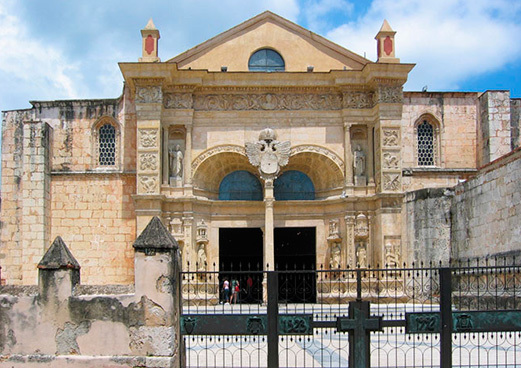 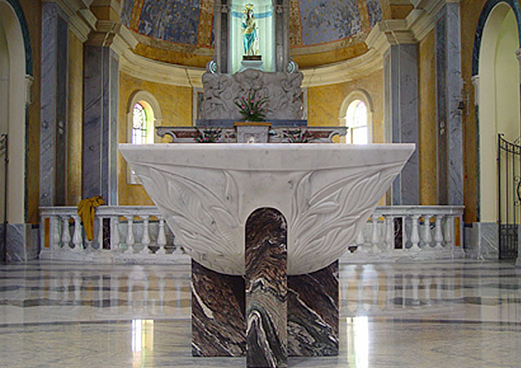 In the field of religious architecture, the workshop has collaborated, and continues to collaborate, with several National and International dioceses, carrying out religious art projects and making items for many places of worship. 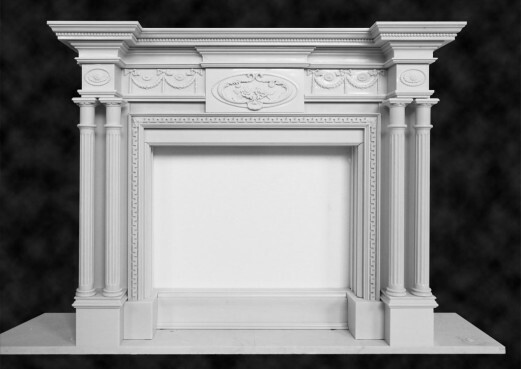 Each work is in strict adherence to the classical and contemporary styles specified for each project, by selecting the best materials and providing the best attention to detail. 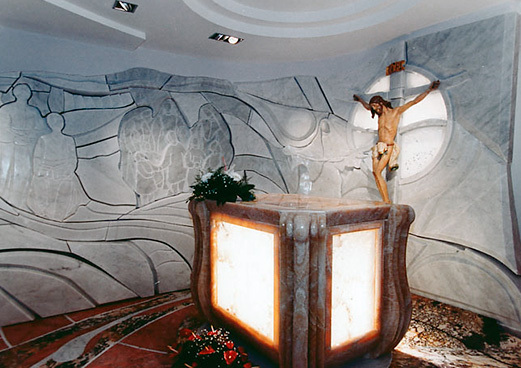 With projects for modern style places of worship, Logic Art combines the specific skills acquired in applying materials to meet the unusual, particularly creative demands of architects and designers. 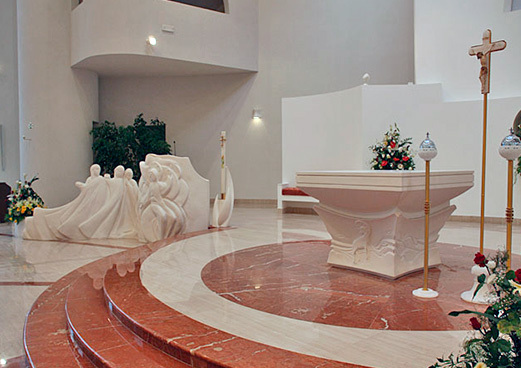 Carrying on a tradition that goes back several generations, the workshop creates beautiful altars, tabernacles, lecterns, large artistic flooring, balustrades, baptismal fonts, pulpits, and religious figures in modern or classical styles of art, (crucifixes, Christs, Madonnas, last suppers, groups, angels, etc.). 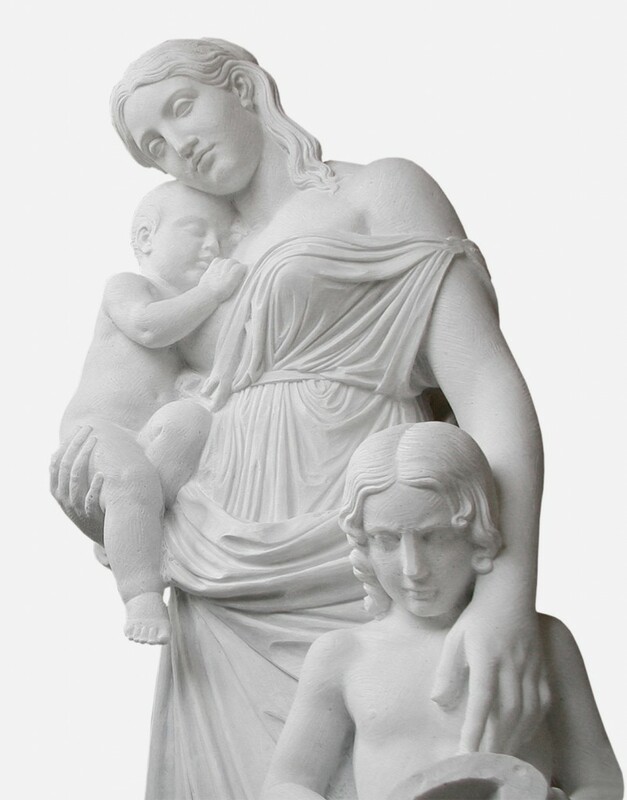 Due to wide-ranging skills in working stone and in-depth experience in classical sculpture, Logic Art is often chosen by designers, building and construction companies for its operational flexibility, which enables it to meet any request ensuring the highest quality performance at competitive costs.